Description: Cosentini provided code consulting services for the reconfiguration of the Brigham and Women's Hospital neo-natal intensive care unit (NICU) program from a traditional layout into a single-family room model. The project consists of renovations and the extension of the sixth floor beyond the existing fifth floor. 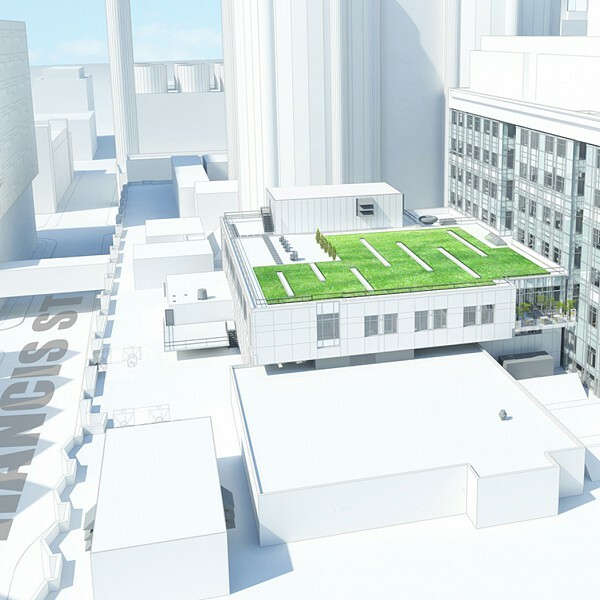 To accommodate the extension, the renovation work includes demolition of the NICU solarium and outdoor roof gardens. Cosentini prepared a phased occupancy plan to keep fire protection and life safety systems fully operational during construction, along with a construction safety plan.